Dog Story Theater hosts several regular production companies. If you would like to find out more info about any companies in particular visit their website! 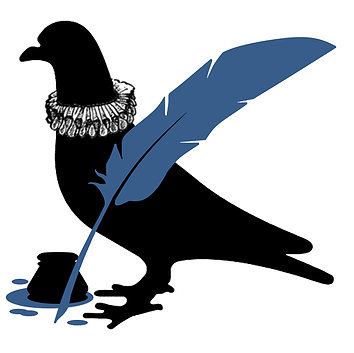 The Pigeon Creek Shakespeare Company dedicates itself to the development of a high quality ensemble of actors. Actors who work together frequently develop an onstage and offstage trust and chemistry that results in better productions. The structure of acting companies in Shakespeare’s England created an atmosphere in which actors worked together over decades, developing their talents and instincts together, and sharing and passing down knowledge. The actors listed below are part of Pigeon Creek’s Repertory Company, and have each acted in four or more productions with the company. These actors play a huge role in developing the standard of excellence in our production casts. In the fall of 2012, a group of highly educated and under employed individuals realized they had far too much free time, so they started a theatre company. 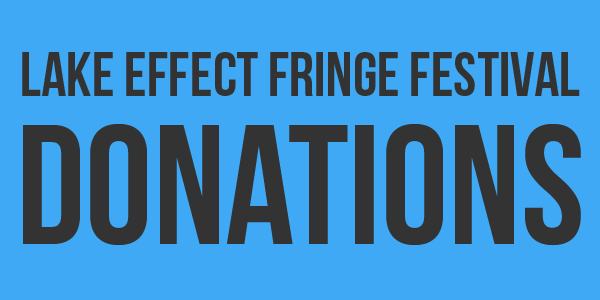 What began as a group of local playwrights, later grew into a collective of theatrical designers, directors and talented performers. 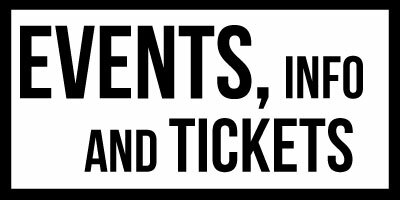 The Wits produce a combination of original plays, published plays and musicals and are recognized for excellence in theatrical design. 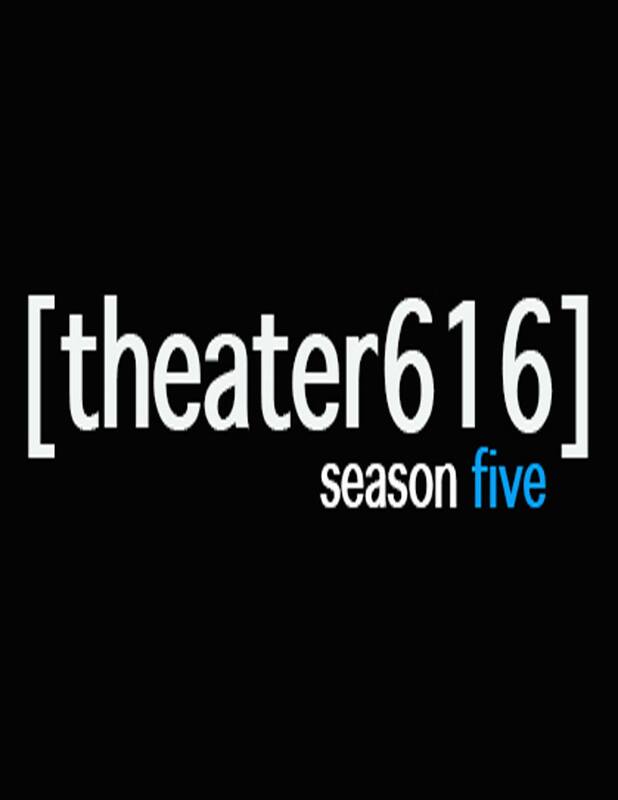 Theater616 (formerly SouthSide) has a mission of showcasing considerable talents and to perform thought-provoking staged productions of contemporary pieces; and to strive to promote community involvement, dedication and passion for the arts. 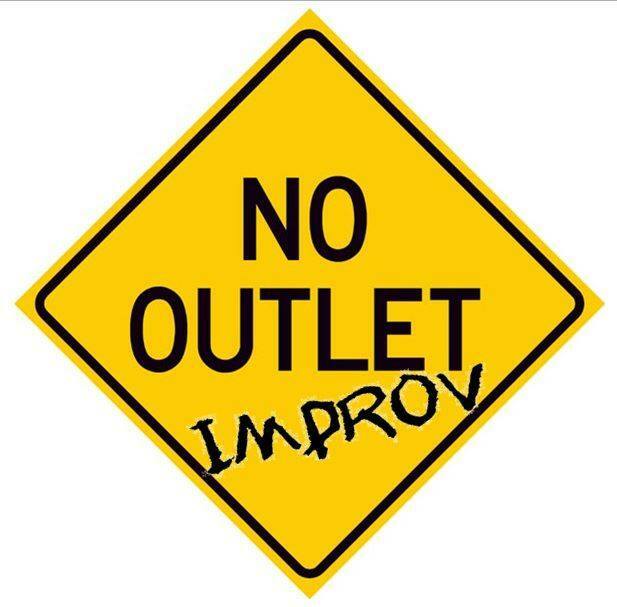 No Outlet Improv Troupe is a Grand Rapids original entertainment group that is working throughout West Michigan to promote and perform improvisational theater. They’ve been on stage multiple times at The Lake Effect Fringe Festival, Lady Fest GR, LaughFest, and are the originators of the Grand Rapids Improv Festival. Hosting monthly summer set shows and holiday specials, they have also appeared several times a year at the Grand Rapids Children’s Museum. No Outlet performs with high energy and versatility.